A nation is caught up in a war that will forever change it. 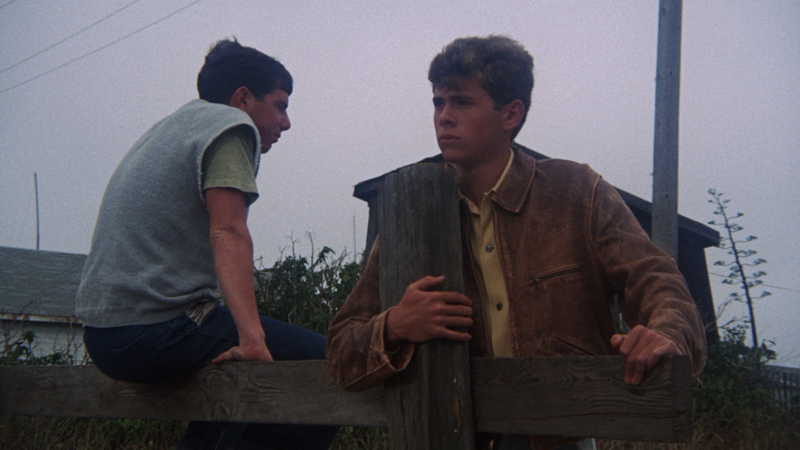 At a New England beach colony, 15-year-old Hermie (GARY GRIMES) is caught up in a passion that will forever change him: he’s infatuated with 22-year-old Dorothy (JENNIFER O’NEILL), whose soldier husband is away at war. 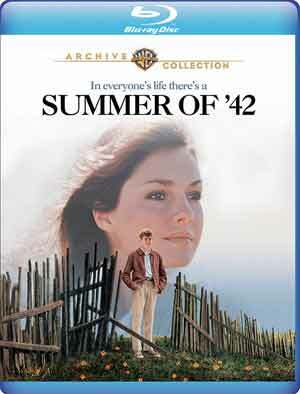 Summer of ’42 comes to Blu-ray through Warner’s Archive Collection, presented with a 1.78 widescreen aspect ratio and a new 1080p high-definition transfer. Detail is relatively sharp and colors were fairly vibrant. The picture is also pretty clean, free of major signs of artifacts or any other flaws. The included DTS-HD Master Audio 2.0 Mono track which was satisfactory given this is almost entirely dialogue driven with some minor ambient noises and the score making up the rest of the sounds. 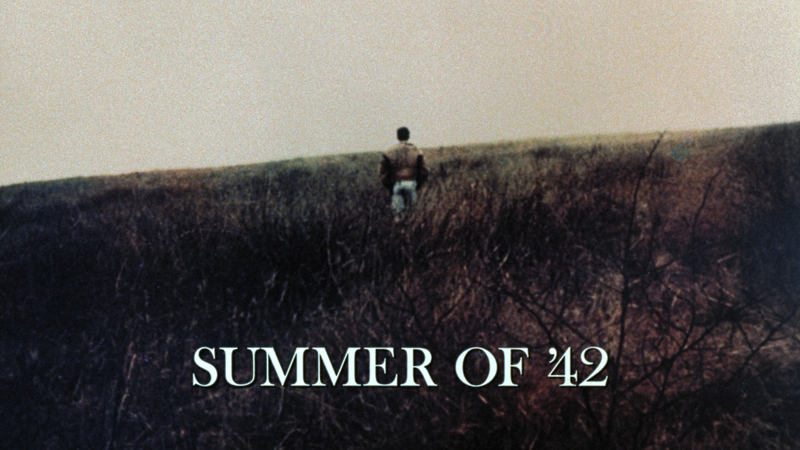 Overall, Summer of ’42 is a well made and poignant coming-of-age movie featuring two excellent performances from Gary Grimes and Jennifer O’Neil that it makes it a worthwhile watch, albeit a tad creepy. 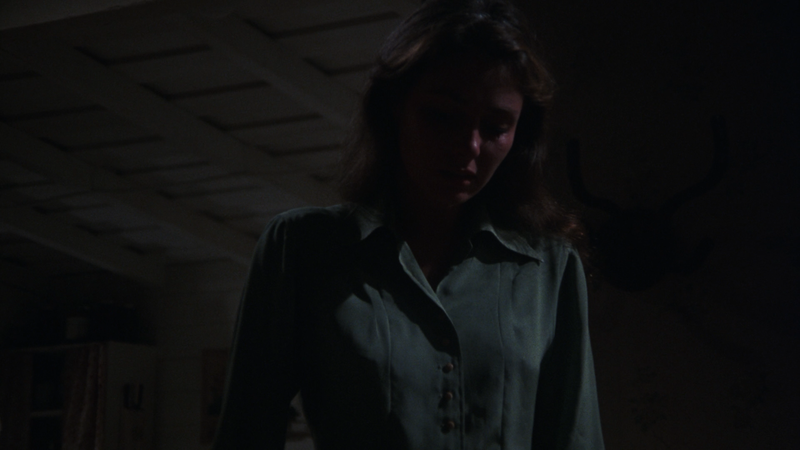 The Blu-ray released by the Warner Archive Collection features good video and audio transfers but not much in the way of bonus material.